If you’re one of more than 2,000 troops who served in the Sinai Peninsula going back to June 9, 2015, you may be due a tax refund, and you should file for it quickly. 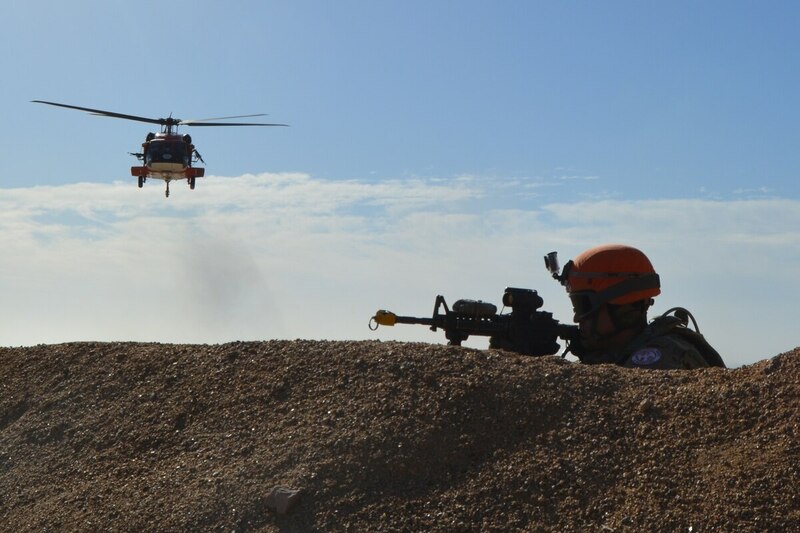 In the tax reform that was signed into law in December 2017, lawmakers designated service in the Sinai Peninsula as being eligible for a combat zone tax exemption and they also applied it retroactively. Thus, those who received imminent danger pay or hostile fire pay while serving in the Sinai qualify for the refund. To get refunds for the years before the law was enacted and implemented, you must file an amended tax return for those years. Refunds will vary depending on the individual’s tax situation. Typically about 900 service members per year are deployed to the Sinai, said Army Lt. Col. David Dulaney, executive director of the Armed Forces Tax Council. Under tax law, troops serving in designated combat zones can exempt active-duty pay and other specialty pays from their annual income calculations, which can amount to a significant drop in income taxes. Since taxpayers generally have up to three years to file an amended tax return to make a claim for a refund, those service members who served in the Sinai back in 2015 would still be eligible to file an amended return, “and they need to get it in quickly,” Dulaney said. “Now is the time to do it because generally their tax deadline is going to be at the end of this tax season — 2019…. Their 2015 tax returns would have been filed in 2016, and they have three years from that, generally,” Dulaney said. “We encourage service members who served in the Sinai since June 9, 2015, to please seek help from our [Volunteer Income Tax Assistance] centers. We can help them as well as advise them on how they can get a quick [Form W-2 C]” from either the Defense Finance and Accounting Service or from their military pay office, Dulaney said. The Form W-2 C is a corrected wage and tax statement. The VITA centers on military installations are operated by the legal assistance offices, and are trained in the fine points of taxes in the military community, such as this tax refund.